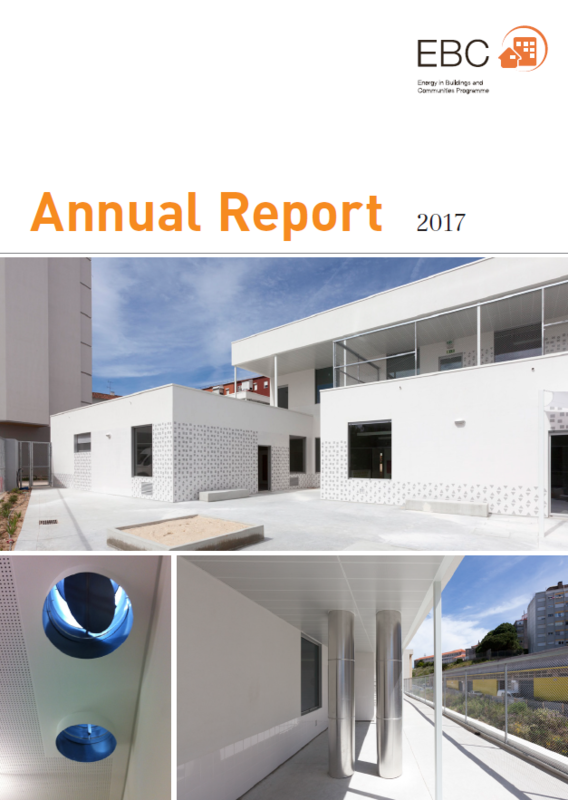 The Annual Report provides an overview of progress made by the EBC Programme, including summaries of new, ongoing and recently completed projects. 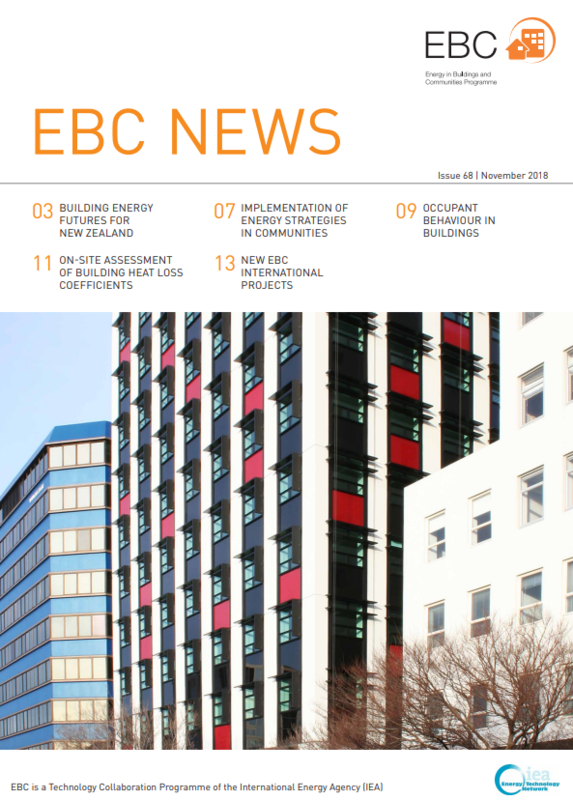 The latest news about EBC can be found in the twice-yearly newsletter EBC News. The 16th IBPSA International Conference will be taking place in Rome, Italy, between 2nd - 4th September 2019. The EBC Technical Day June 2019 will be held in Brussels, Belgium on 11th June 2019. The 10th International Conference on System Simulation in Buildings was held in Liège, Belgium, between 10th - 12th December 2018. The National Energy Efficiency Conference 2018 took place in Sydney, Australia between 19th - 20th November 2018. The International Sustainable Energy Conference 2018 "Renewable Heating and Cooling in Integrated Urban and Industrial Energy Systems " was held in Graz, Austria between 3rd - 5th October 2018. The 39th AIVC Annual Conference was held in Juan-les-Pins, France, between 18th - 19th September 2018. Renovating Buildings with Cost-Effective Reductions in Energy and Carbon Emissions - Findings from IEA EBC Annex 56, held on 8th November 2016. Watch the webinar and download the slides. Learn about IEA EBC's ambitious R&D and outreach to achieve near-zero energy use - Watch the recorded presentations and download the slides from a webinar held on 18th February 2014.